Welcome to jillgropper.com, I am so happy you are here with us! I look forward to all the adventure and excitement as I help empower you to live your most authentic life and allow your inner light to shine and be seen from the inside out. You will feel a sense of knowing, deep inside your heart when you are ready to step into the next phase of your life. As evolution may have it we are always growing, learning and evolving as human beings. Transformation will take place when you create radical change and begin to curate a lifestyle that feels best for you in the present moment. Change is something here at jillgropper.com that we embrace. You will learn how to balance your mind and body and find deeper meaning through a practice of self care and self love. 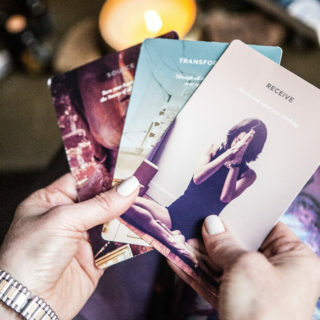 It is a personal journey that is going to help you connect with your inner GPS so that you may experience your own personal transformation and begin to live a more authentic life and feel a sense of empowerment from within. There are miracles happening right before your eyes. I am here to help awaken you to your own light that will lead the way for you to experience those magical miracles. Jumpstart to living your most authentic life includes a wealth of tools, meditations, aromatherapy oils and 1:1 coaching with Jill. Learn how Aromatherapy can enhance your daily lifestyle personally, professionally, with your family, friends and in your home. 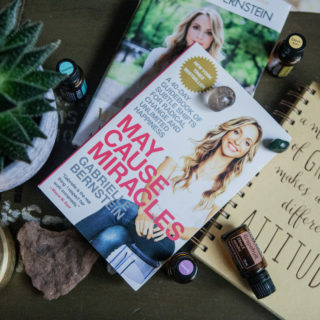 May Cause Miracles is a 6-week book club based on Gabrielle Bernstein’s New York Times best-selling book. Jill Gropper will guide you through a 40-day process of subtle shifts for beautiful, radical change and unlimited happiness. 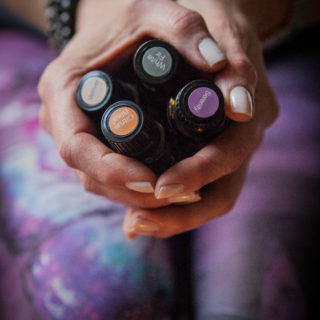 Mala beads, teas, aromatherapy oils, books, and more, it’s like hanging out in Jill’s home. Shop her favorite items!